This Linux kernel change "IB/hfi1: Add limit test for RC/UC send via loopback" is included in the Linux 4.9.156 release. This change is authored by Mike Marciniszyn <mike.marciniszyn [at] intel.com> on Thu Jan 17 12:42:16 2019 -0800. The commit for this change in Linux stable tree is 2a46975 (patch) which is from upstream commit 09ce351. 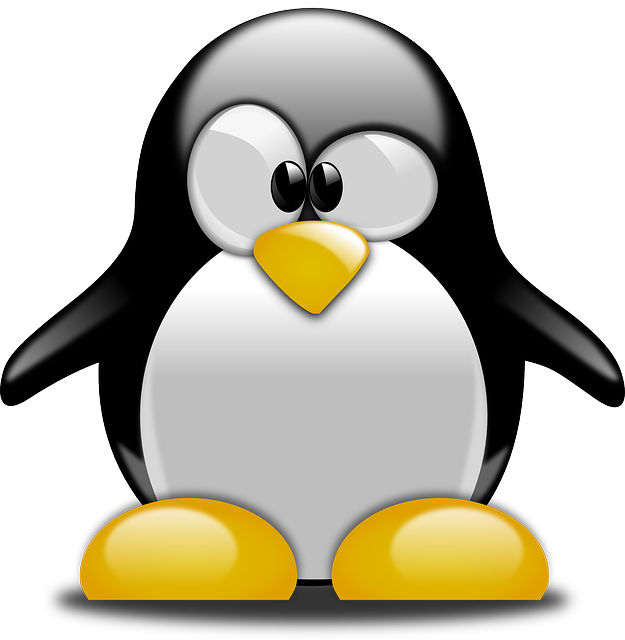 The same Linux upstream change may have been applied to various maintained Linux releases and you can find all Linux releases containing changes from upstream 09ce351. which is not a valid assumption. There are 14 lines of Linux source code added/deleted in this change. Code changes to Linux kernel are as follows. +       sqp->ibqp.qp_type == IB_QPT_RC ?